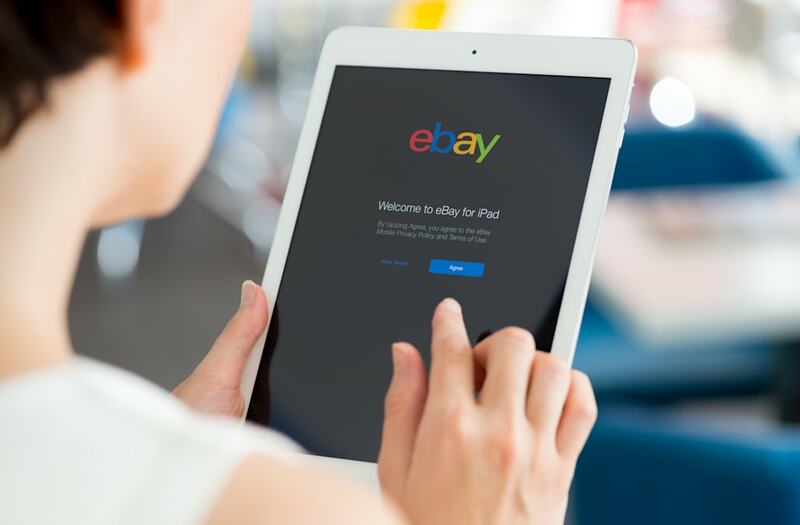 For buyers and sellers alike, eBay has been the go-to online marketplace where some of the most exclusive new and second-hand items can be bought and sold. And since its inception in 1995, the e-commerce site has managed to reign supreme for that very reason. While eBay has stayed true to serving as an online trading place of sorts, the site has also evolved into an e-commerce giant. Not only can consumers buy and sell content, they can also bet on one-of-a-kind items such as lunch with celebrities or mint condition musical instruments belonging to musicians -- all for charity. Because of the company's decision to include these innovative catergories, eBay managed to list and sell billions of items in 2017 alone. And among these items include some of the most expensive purchases ever made on the site -- one in particular garnering over $2.5 million. From lunch with Warren Buffett to Kurt Cobain's Hagstrom guitar, there were a slew of exclusive items that sold for a hefty sum on eBay in 2017. Take a look at the slideshow below to see the most expensive items purchased.